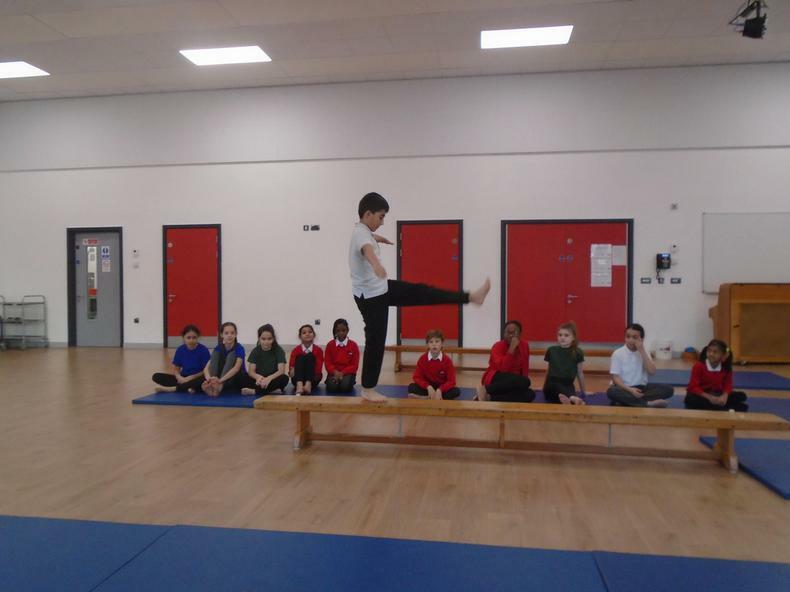 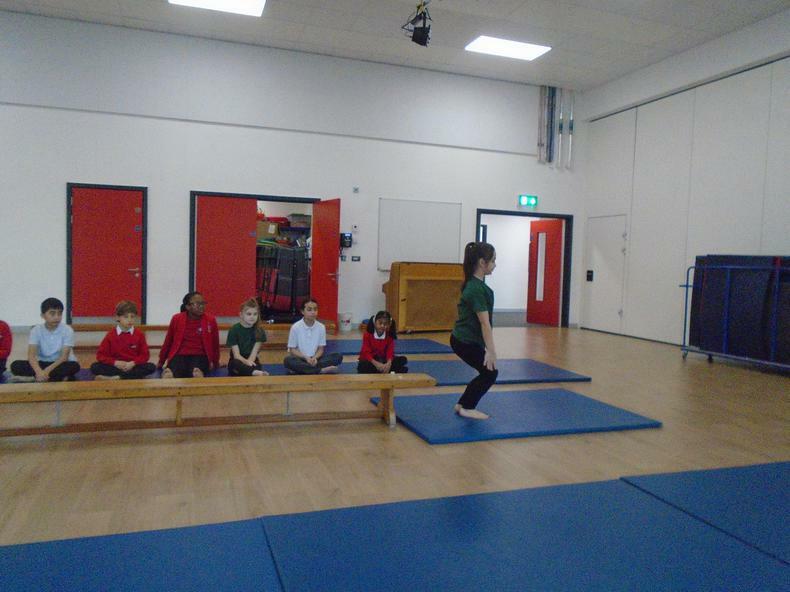 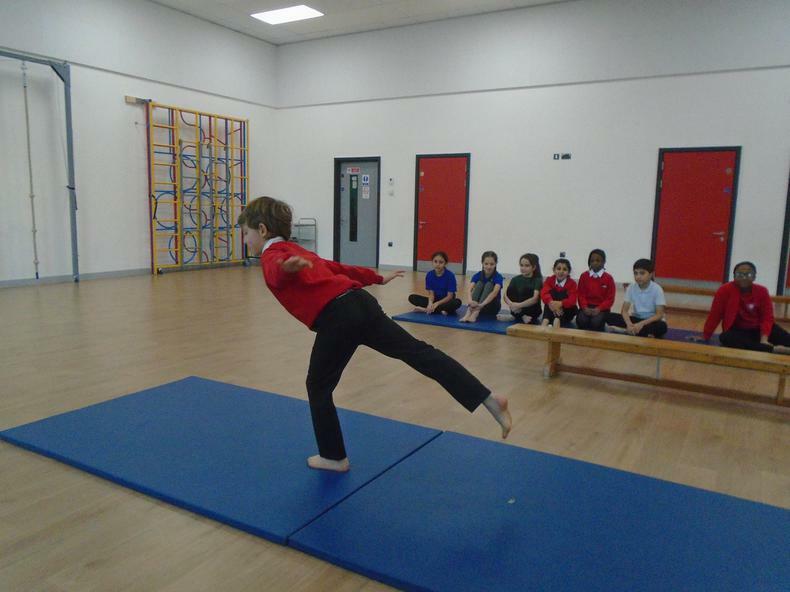 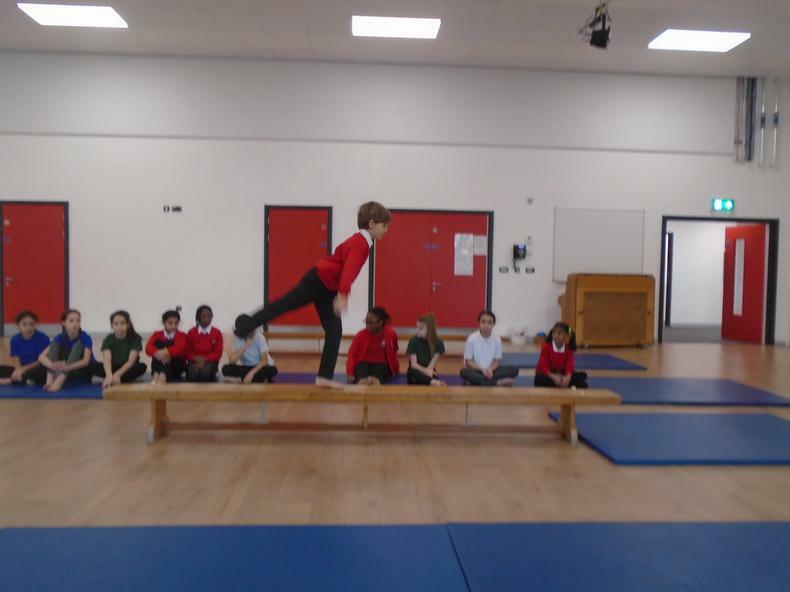 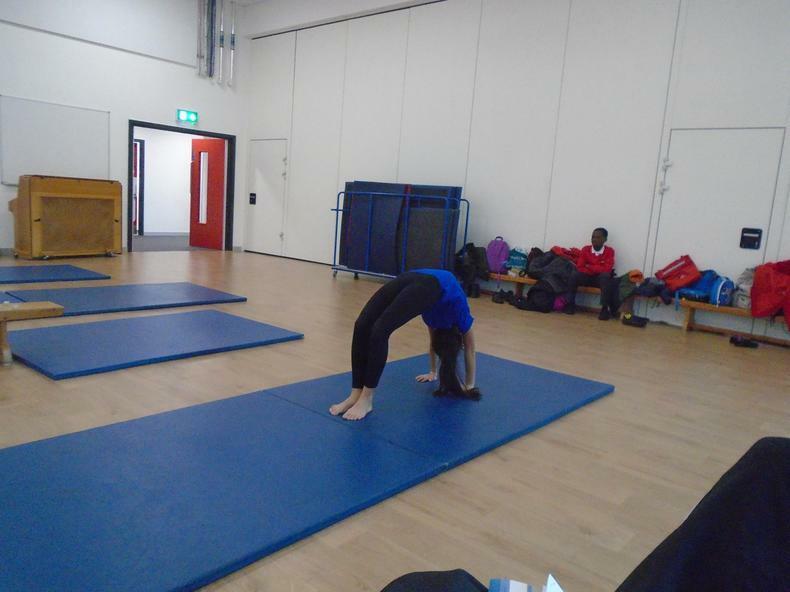 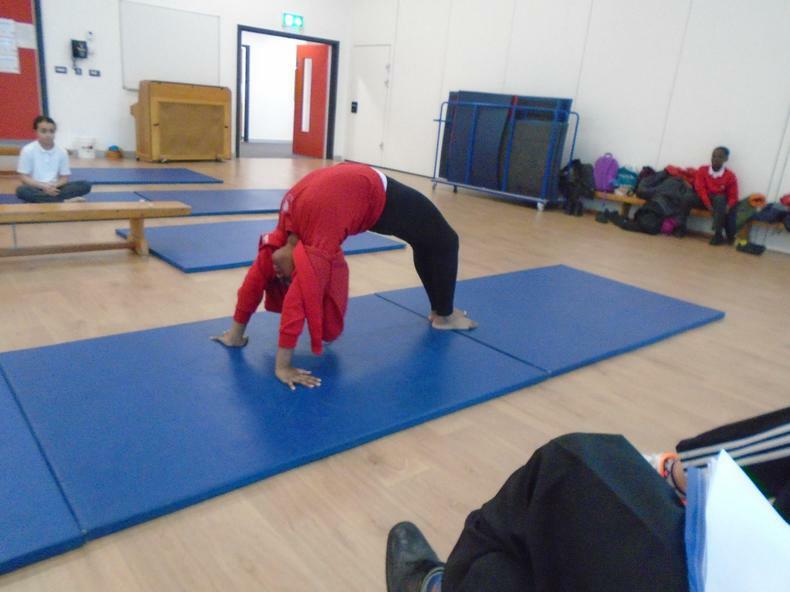 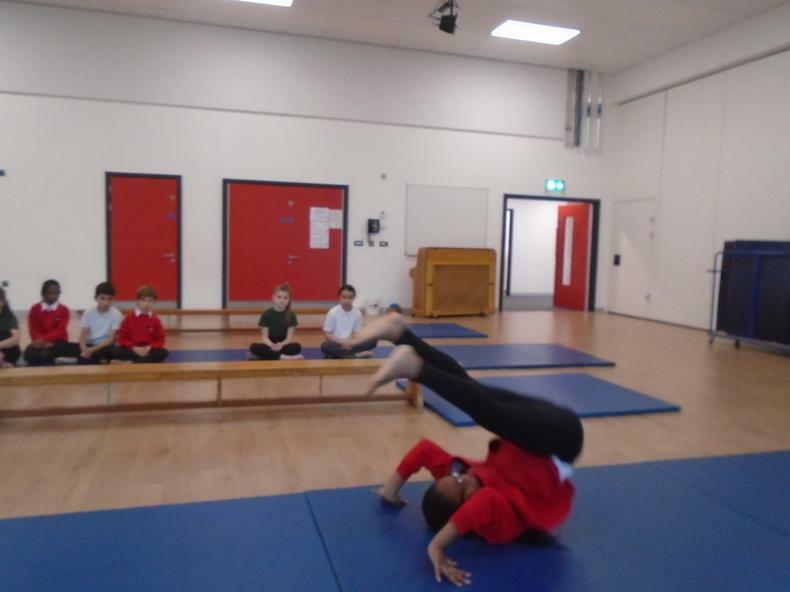 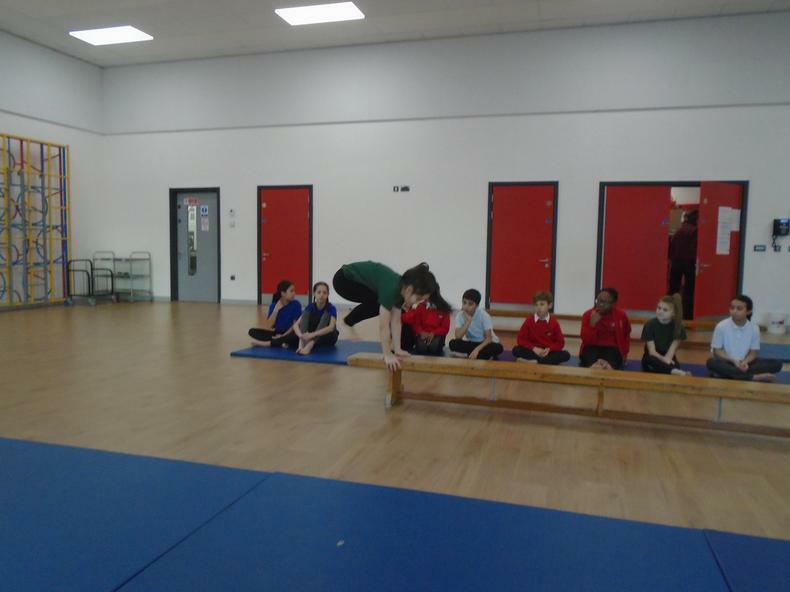 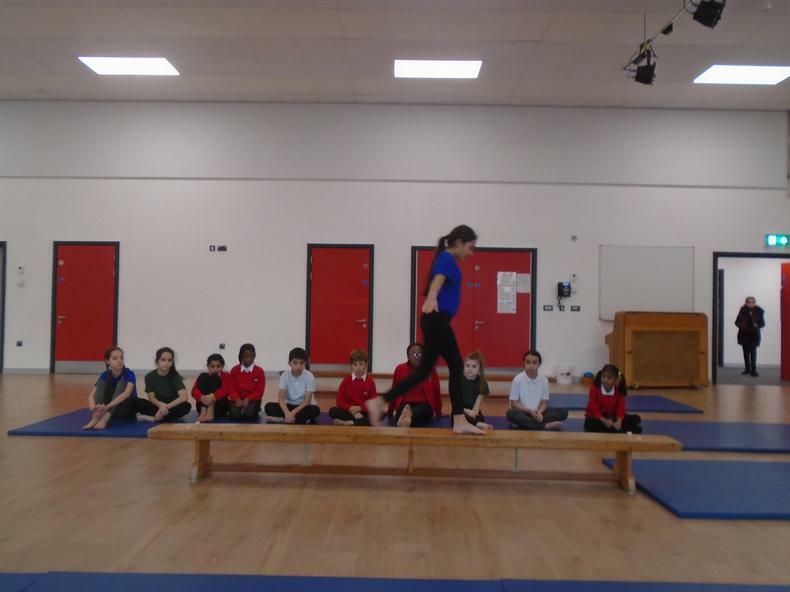 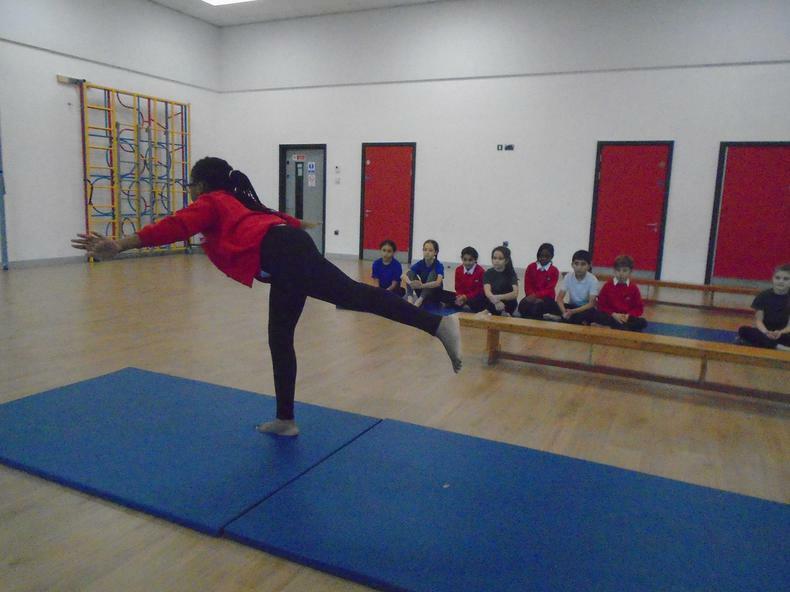 This year we are beginning Gymnastics with a club for those in Year 5 and 6. Letters have already been handed out and places are being allocated. 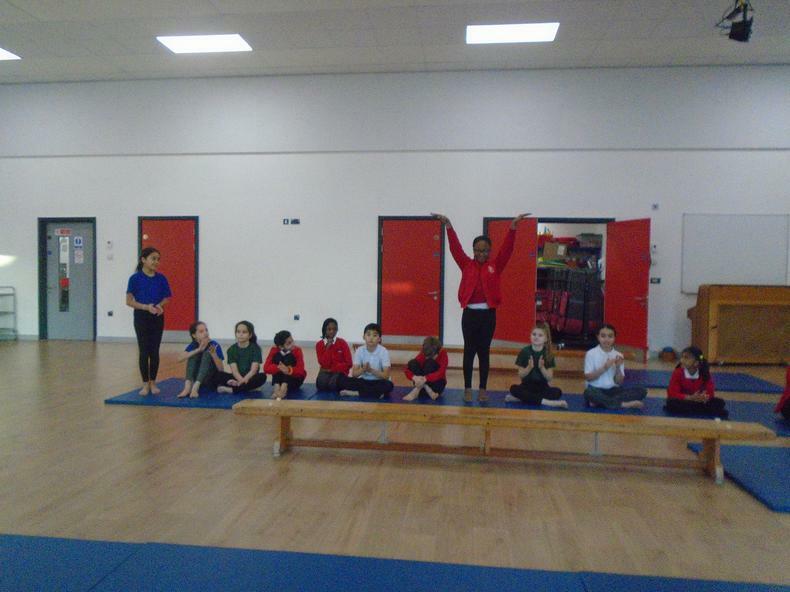 Throughout the year we will change the club to cater for yaer 3 and 4 and hopefully we will enter some Gymnastics competitions and have our own competitions. 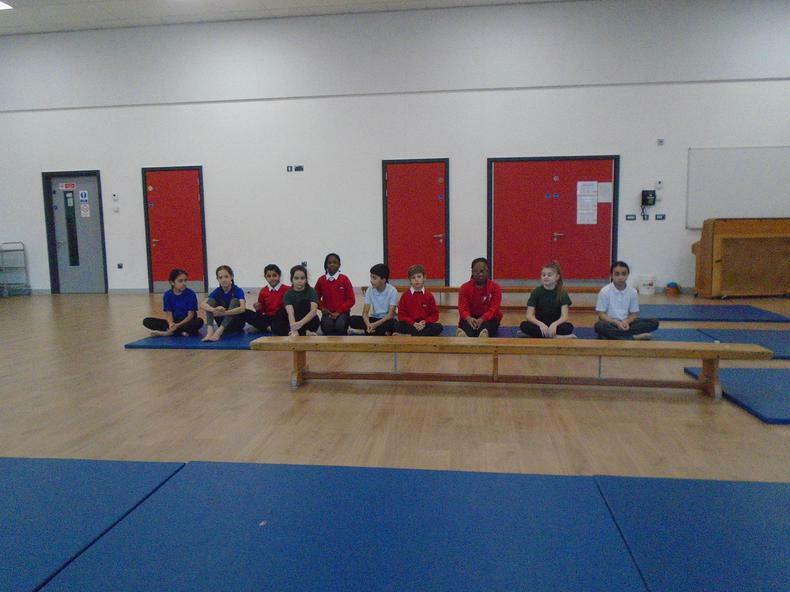 Any further applications will be placed on a Waiting List. 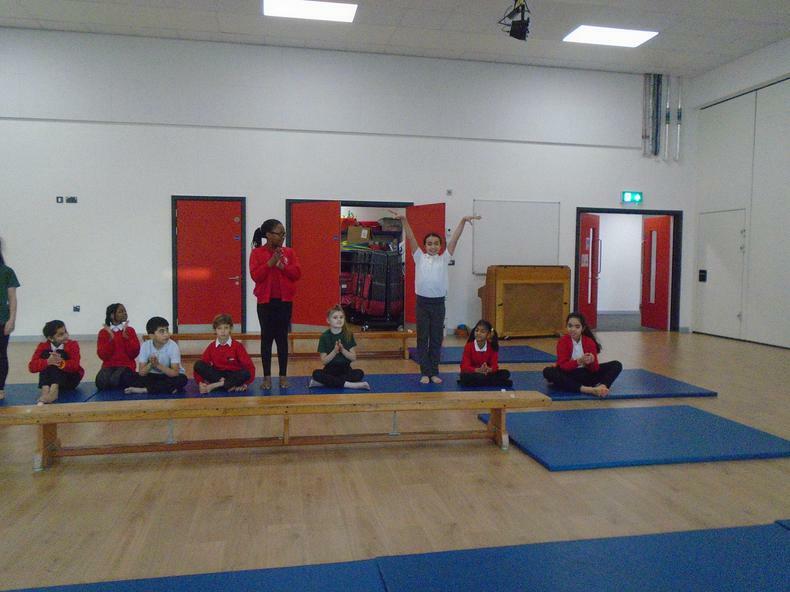 This term the club commences on Wednesday 31st October at 8.00 am and it runs until 8.40 when your children will go to class.